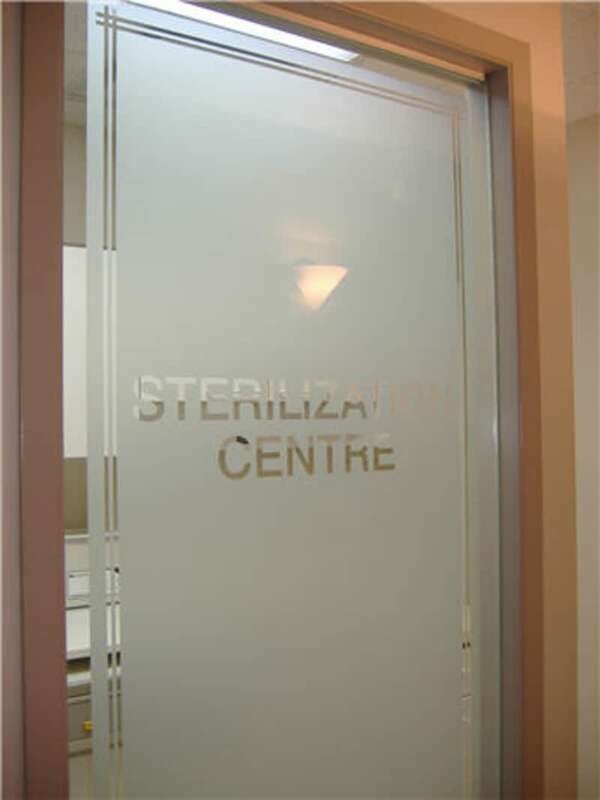 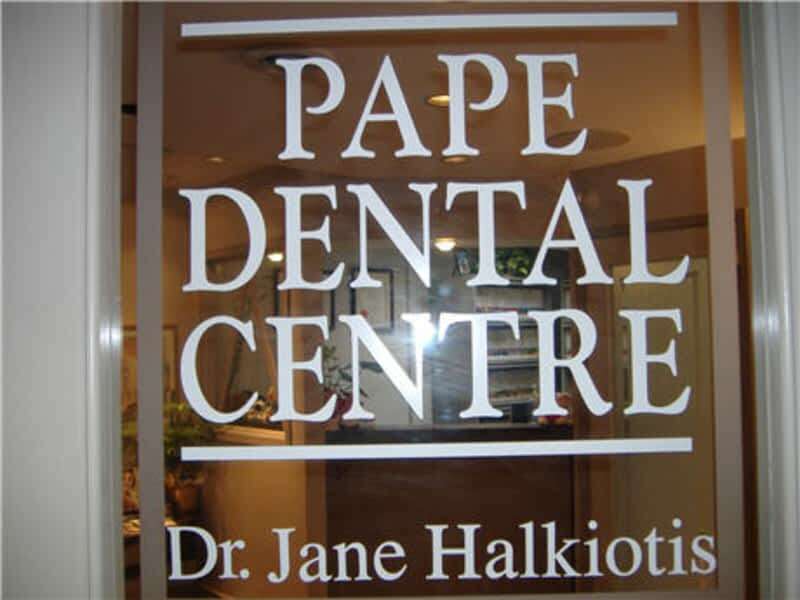 At Pape Dental Centre in Toronto, we believe everyone deserves a great smile. 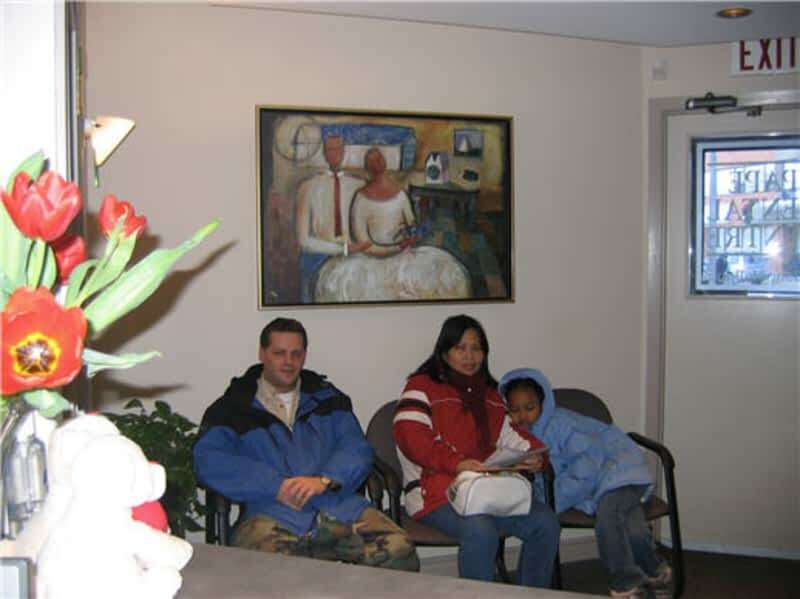 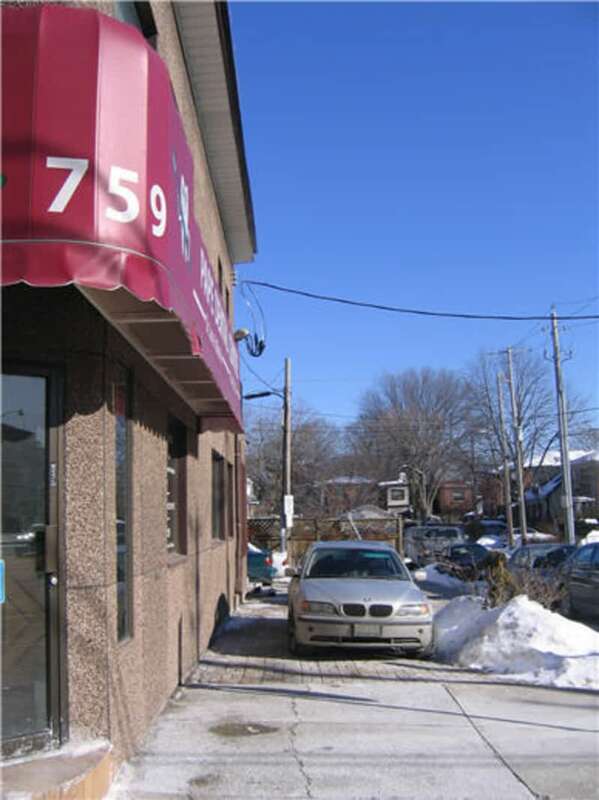 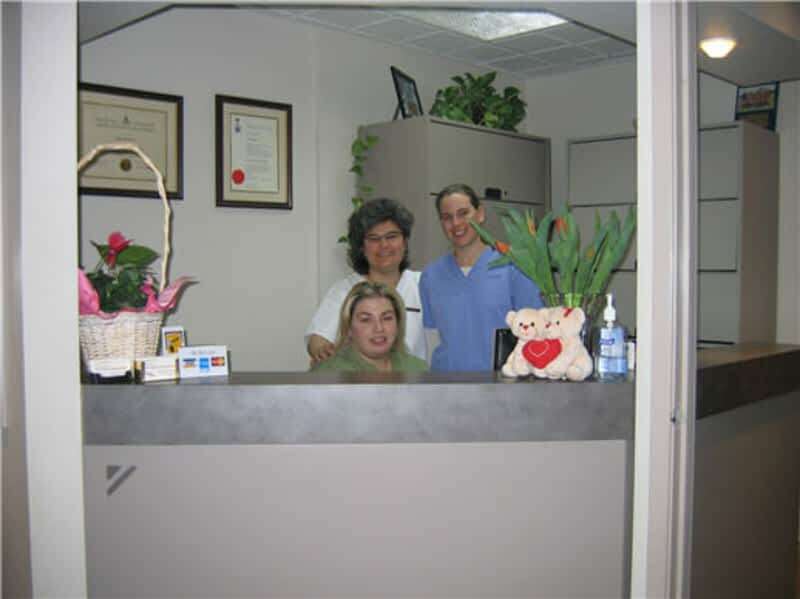 Serving the Danforth for over 25 years, we are your trusted source for reliable dental care. 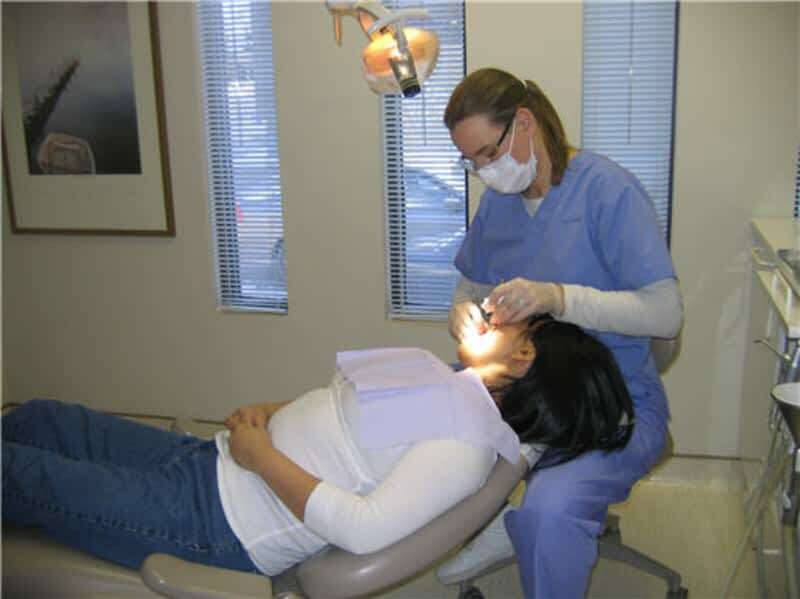 We offer a wide range of general dentistry services, including bonding, bleaching, dental crowns, whitening, dentures, teeth cleaning and much more. 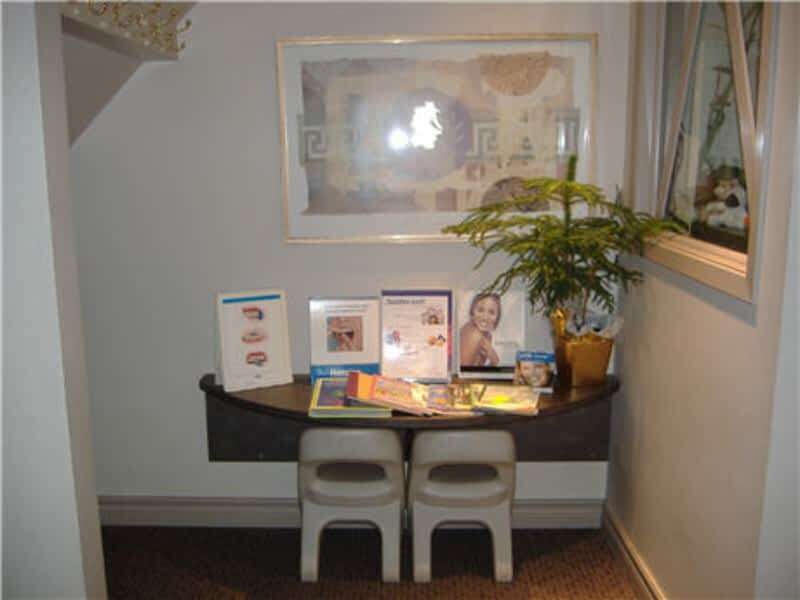 Pape Dental Centre also offers cosmetic dentistry to get your smile picture perfect.